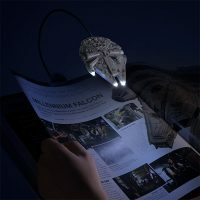 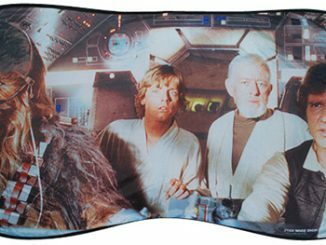 The Millennium Falcon Book Light is perfect for reading in the dark. 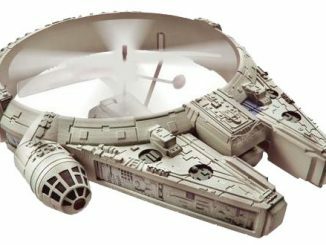 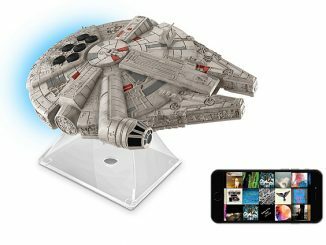 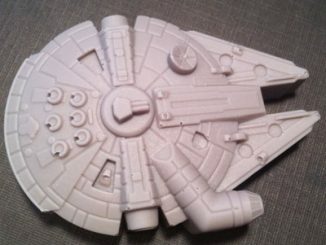 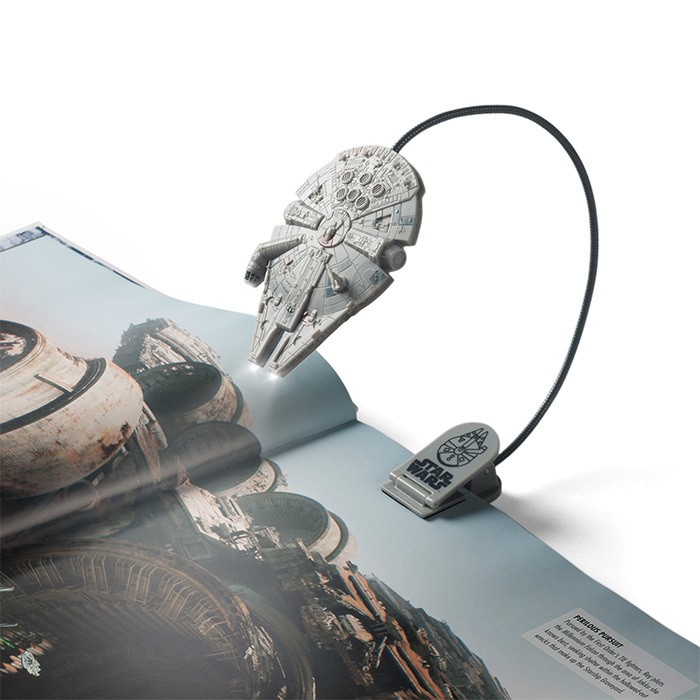 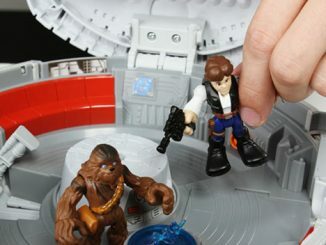 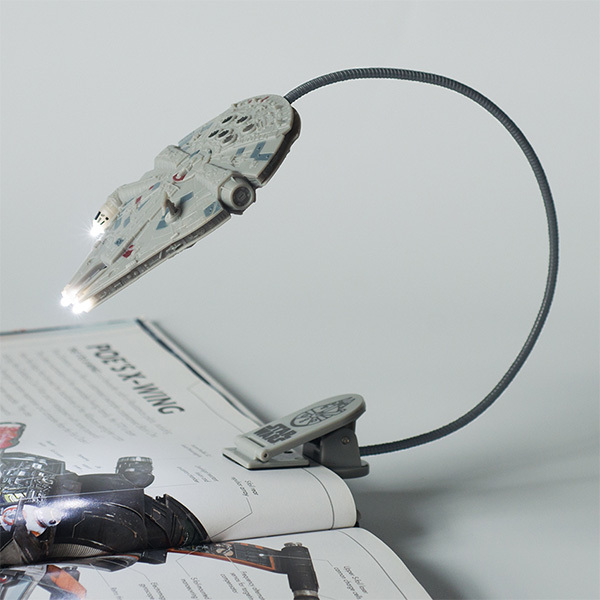 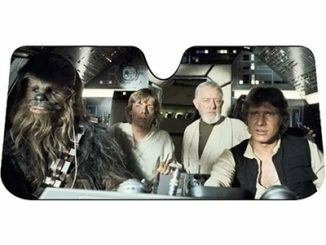 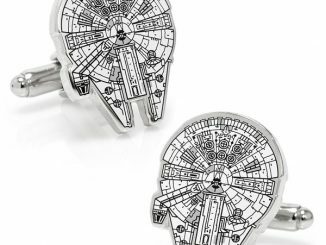 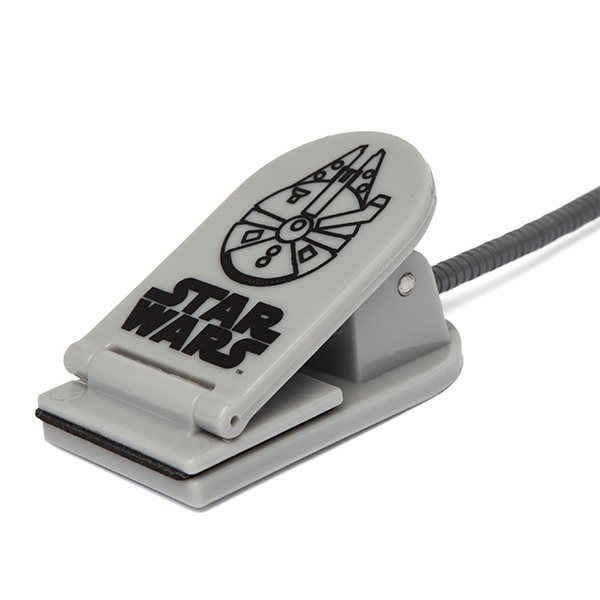 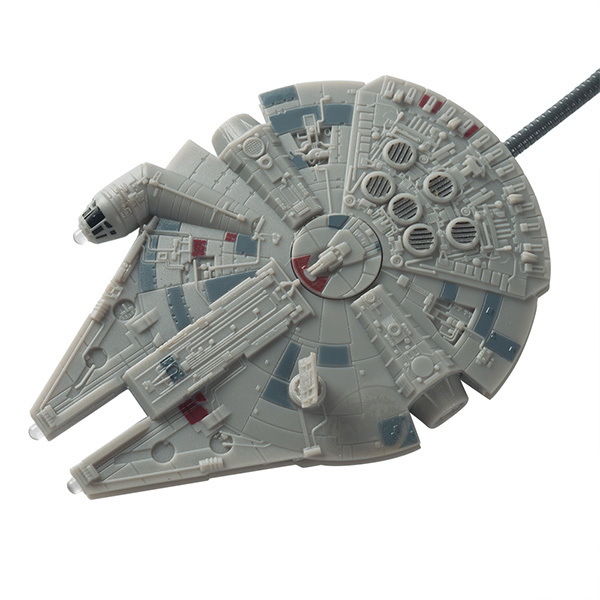 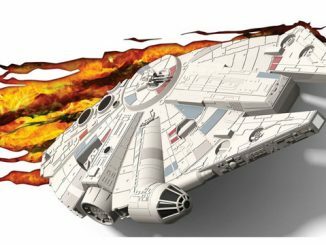 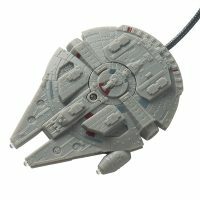 This adjustable clip-on LED book light is in the form of the Millennium Falcon. 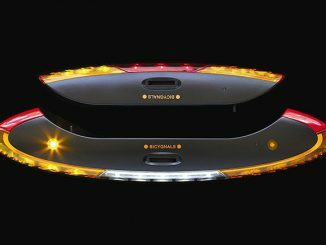 Read your book at night with 3 white LEDs where the C-Beam Lamps are and on the front of the cockpit shining from your favorite ship.